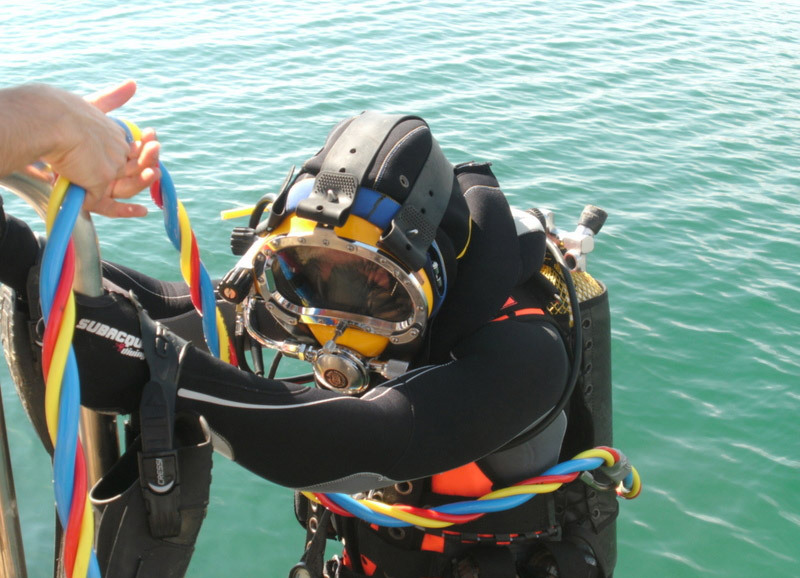 This qualification allows divers to effectuate underwater work up to 30 metres using a system of autonomous diving or air supply from surface. 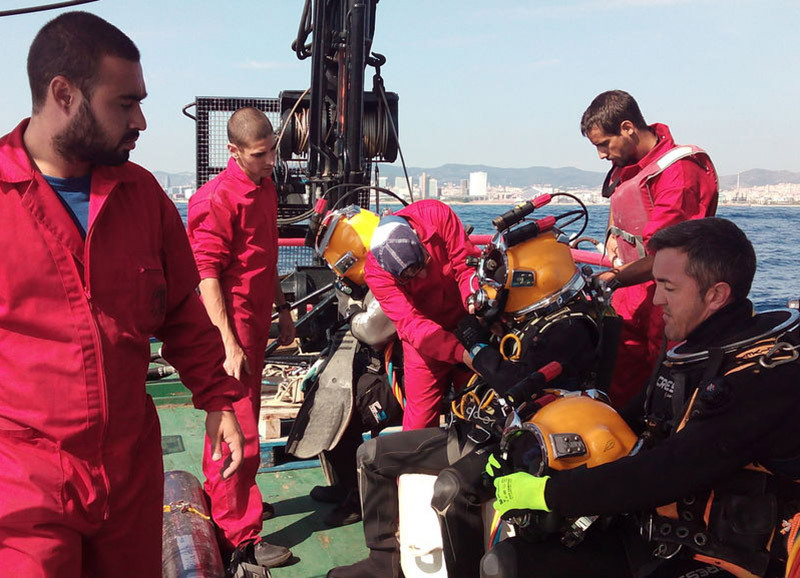 This qualification allows divers to effectuate underwater work up to 50 metres using autonomous diving system, and up to 60 metres using surface air supply. 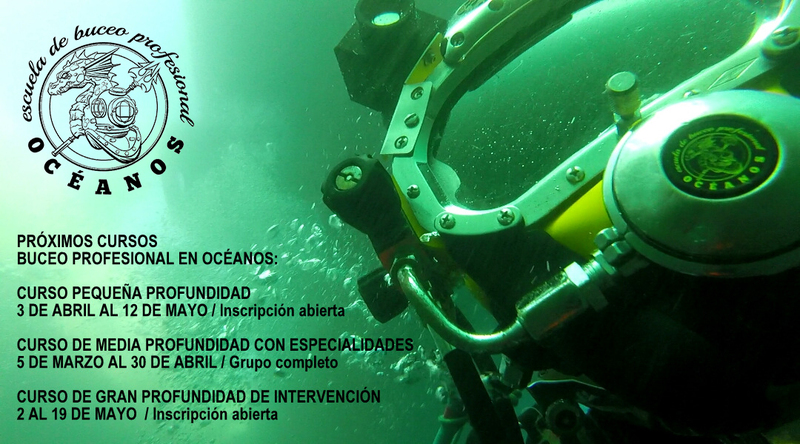 It also includes the certification of diving specialities and immersion protocols with wet bell. 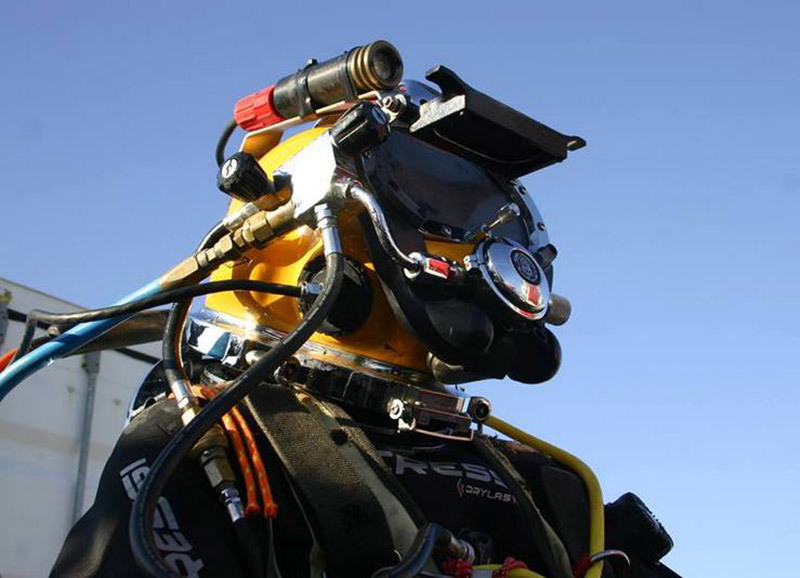 This qualification allows divers to effectuate underwater work using breathing air system from surface with mixed gases such as Nitrox, Trimix and Heliox. 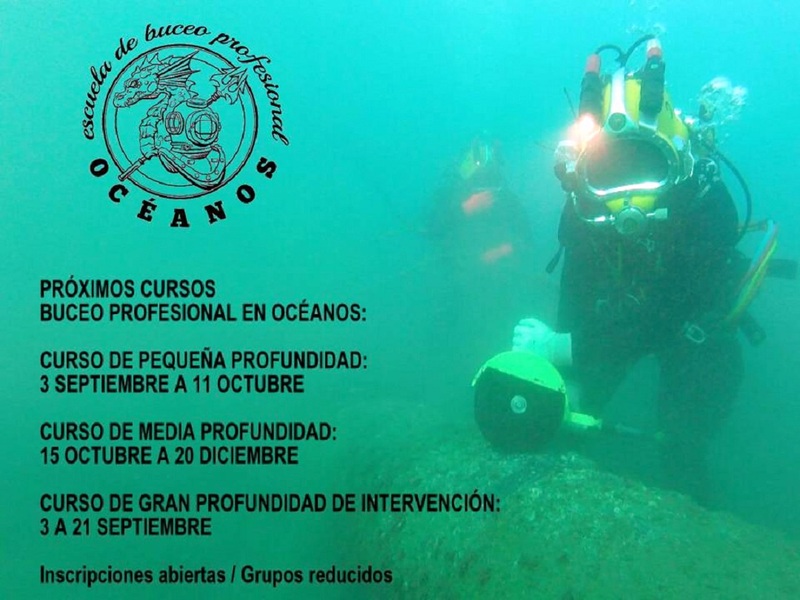 Centre authorised to impart all courses that are developed by the Department of Maritime Affairs of the Generaliat de Catalunya.